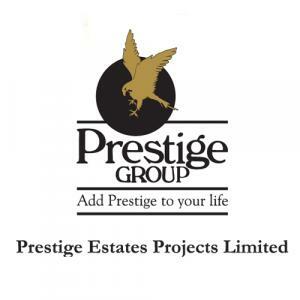 Prestige Glenwood in Prestige Glenwood, Bangalore by Prestige Estates Projects Ltd.
2800.00 sqft. 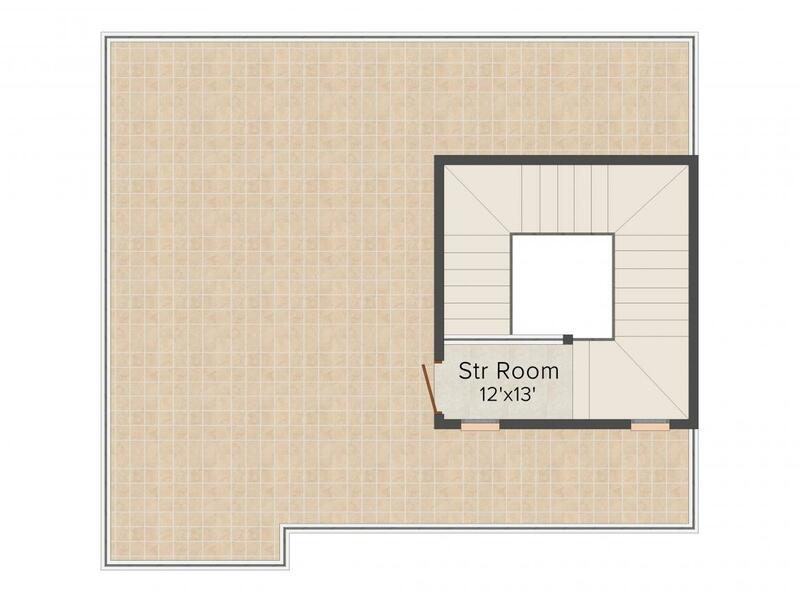 - 3694.00 sqft. The freshness of natureâ€™s bounty, the warmth of congenial company, the comfort of complete privacy and the serenity of a peaceful ambience is what you can experience at Prestige Glenwood by Prestige Estates Projects Ltd at Bommenahalli in Bangalore. A quietly elegant, picture perfect community of twin houses and independent villas are built to offer you lavish lifestyle. 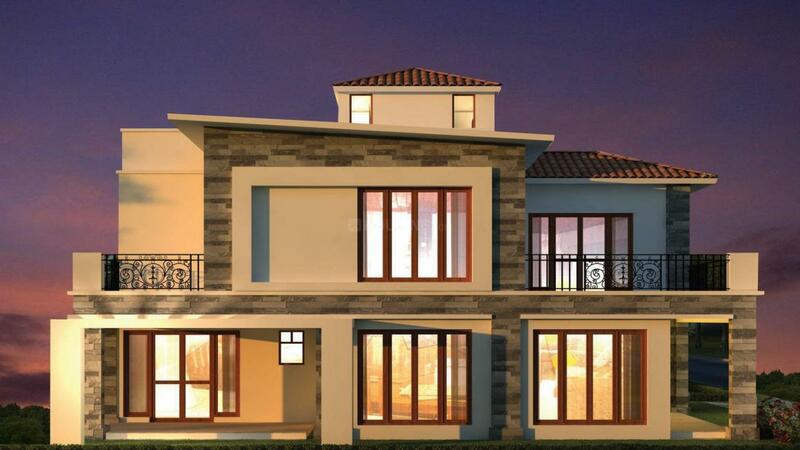 Sprawling living spaces and private lawns set amidst of this vast area, delightfully planned. With everything you need to live the life that you are used to at your command. 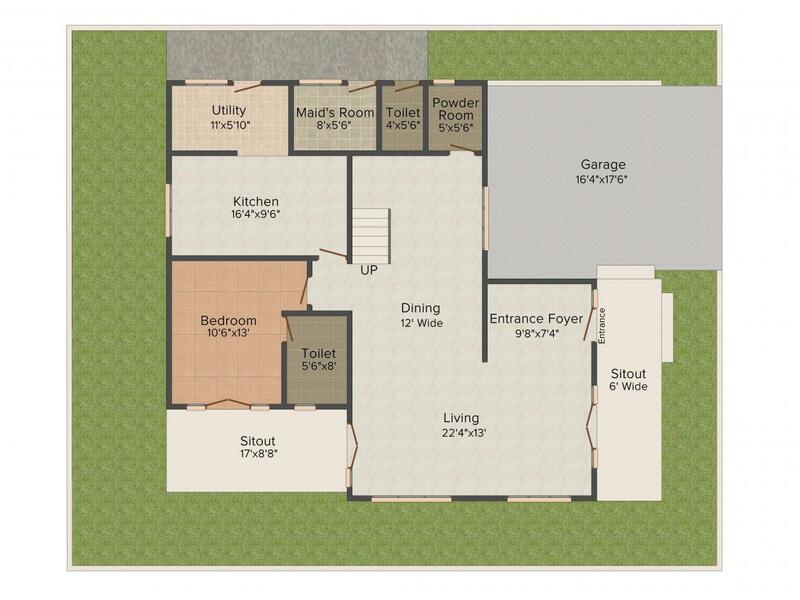 The conveniences of the city are readily accessible when needed without intriguing your daily routines. Prestige Glenwood is an exclusive residency where you can create collage of memories with your loved ones. Bommenahalli is a growing locality in Bangalore in the Indian state of Karnataka. It is a booming residential area with easy connectivity to rest of the city. Whitefield Railway Station and Krishnarajapuram Railway Station are nearby to this area at a short driving distance. There are a number of renowned educational institutions in Bommenahalli like Indo Asian Academy Group Of Institutions, Shri Vidya Niketan School, M.S Ramaiah Institute of Management, KNN College Of Nursing, Sadhguru Sainath International School, Alliance Business School and Jnanodaya School. Various shopping complexes, hospitals and other medical facilities are in close proximity of this area. Huskur, Ganangalu, Hoskote, Kodihali are some of the nearby localities to Bommenahalli.